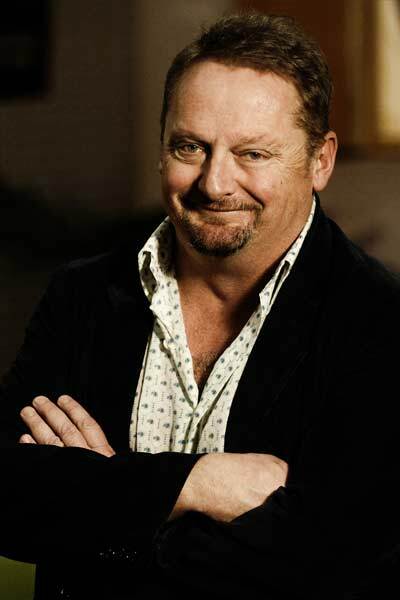 James Griffin is New Zealand’s best known creator and writer of television drama and comedy with credits that range from 800 Words and The Almighty Johnsons to Shortland Street and Sione's Wedding. Most recently James has co-created 800 Words with Maxine Fleming and also wrote one of the four telefeatures in South Pacific Pictures' murder mystery series, The Brokenwood Mysteries. Along with Rachel Lang , James co-created Westside, the six-part prequel to Outrageous Fortune, set in 1970s and 80s Auckland and focusing on Ted and Rita West. A full bio can be provided on request or visit NZ on Screen.